Finger Food and Frozen Party Foods! 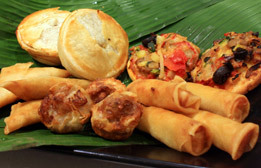 Your cheap finger food catering destination! Whatever the occasion – birthdays, weddings, engagements, office parties, come rain or shine! 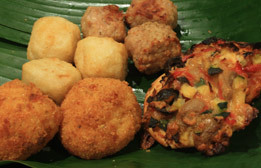 – We’ve got great food options for your shindig! Let us take care of the food, so you can get back to entertaining your guests and having a blast! 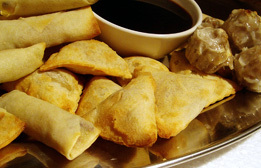 We cover a large range of finger food options including; mini party pies, spring rolls, dim sims, chicken bites, quiches and more! See our options below, and contact us for a quick quote. Same day service available! Package suits 25 people, order in multiples of The Entertainer will satisfy longer functions with more pieces per guest. 388 pieces of food! – 19 pieces per head! The works! A combination of both the favourites and the entertainer package! Plenty of food for a longer function or even a meal replacement! Order in multiples of 20 guests. A total of 202 pieces! $140 per pack!